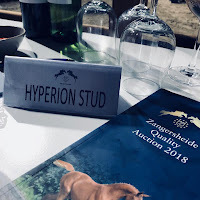 At Hyperion Stud, we are dedicated to breeding and developing top horses for sport. Focus is placed on the quality, temperament and pedigrees of our breeding mares with a particular emphasis on the documented success of the stallions we utilize. As the 2018 breeding and inspection season has has come to an end, we are pleased to introduce you to our 2018 foal crop and our expected foals for 2019. We welcomed eleven top foals in the US and Germany this year in addition to two colts purchased at the Zangersheide Quality Foal Auction that took place at the FEI / WBFSH World Breeding Jumping Championships in Lanaken, Belgium. This years foal crop was exceptional with the majority of foals scoring premium at the Holsteiner Verband inspection. For 2019 we are expecting eleven foals, all from some of the top mare families in the world and by stallions with notable performance records and proven success as sires. Below you can find more information about our 2018 foal crop, several of these foals are available for sale, and our list of expected foals for 2019. We strive to make the search for your next equine partner easy and accessible, so please feel free to contact us if you see something of particular interest. 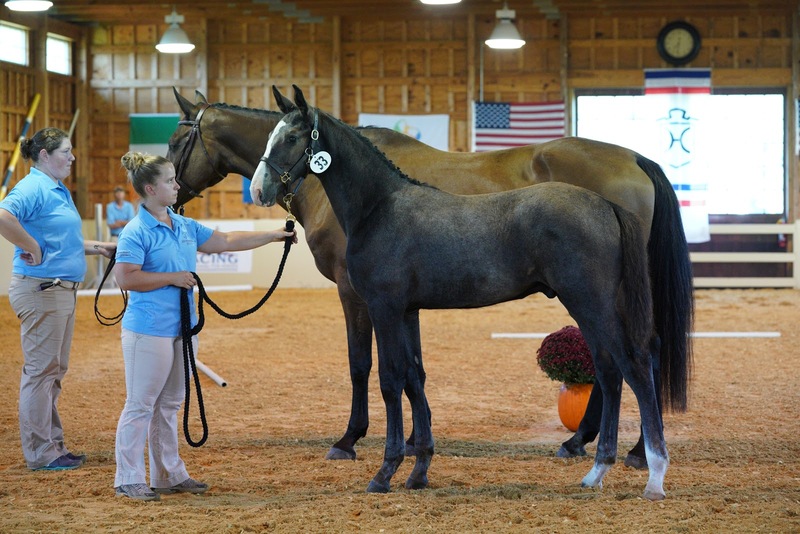 In addition, we are able to offer foal raising services for clients who purchase a young horse from Hyperion Stud. You can find out more information about our breeding program by visiting http://www.hyperionstud.com/ or via telephone at 434-973-7700.